7-Eleven is giving away free coffee today! 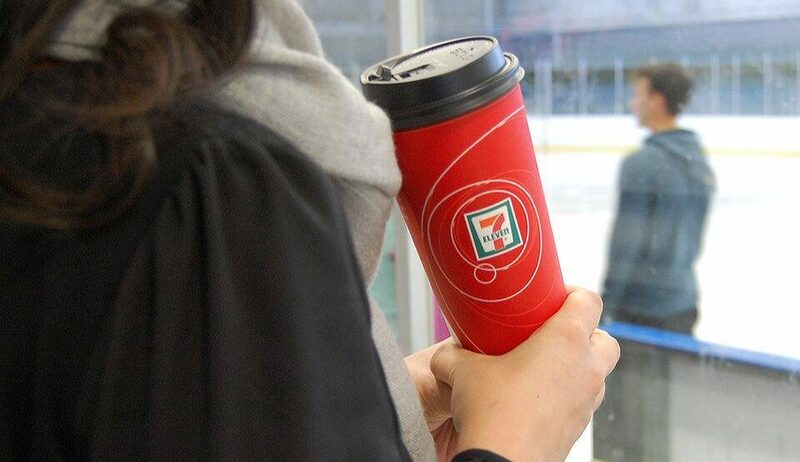 Head’s up caffeine addicts, 7-Eleven is serving up free coffee to Canadian customers today, Friday September 8. Yes, finally two of the finest words in the English language are coming together to give us our daily dose of Java without having to dip into our wallets. Stop by any of their locations today and they’ll give you a 12oz cup of their Rainforest Certified Caidas Colombian coffee for free, zilch, zero, nada. But you’d better act fast because the offer ends at 7 pm tonight!